One of the major challenges confronting most business organizations is employee turnover. Employee turnover is the act of replacing an employee with a new one. No doubt, when an organization replaces an employee with a new one, it disrupts the running of the activities of the business enterprise because the new one will have to take time to get used to the workplace and in the process, it can affect the efficiency and productivity of the organization. In essence, an organization must guard against having high employee turnover rate because when you are experiencing it as an employer, it is a sign that you are losing your best hands to your competitors in the industry. Without mincing words, employee turnover is an occurrence that is synonymous with business enterprises. Naturally, employees are hired to work for a business firm and they can decide to take their leave. However, some factors are responsible for employee turnover in an organization. In reality, when an employee is experiencing such, then he or she is bound to think of a way out which could lead to quitting such a firm. In essence, business owners must put in place measures that will help reduce employee turnover in their workplace because the cost of replacing an employee is huge for a business firm. Employee turnover is one of the most important and common metrics of human resources (HR). According to the Society for Human Resource Management (SHRM) research, direct replacement of an employee costs as high as 50%-60% of an employee’s annual salary, with total costs associated with turnover ranging from 90%-200% of annual salary. The costs include the cost of advertising, interviewing applicants for the vacancy, and the screening process. Furthermore, the cost of training a new employee is another cost that the organization will have to bear. As an employer, you must strive to have low employee turnover. With low employee turnover, the productivity of the organization will not be altered and you will be able to keep your best talents because losing your best talents to your rivals can be detrimental to your business in the sense that your secret sauce will be revealed to your competitors. Staff churn is the overall turnover in an organization’s employees as existing employees leave and new ones are hired. In essence, staff turnover can be justified in some instances like retirement and untimely death of workers. Notwithstanding, having a high staff churn is a bad omen for a business enterprise. Furthermore, an organization can embrace staff reduction as a means of reducing the overhead costs which can lead to laying off some employees. Nevertheless, it is imperative for business firms to create an avenue that will reduce employee turnover. 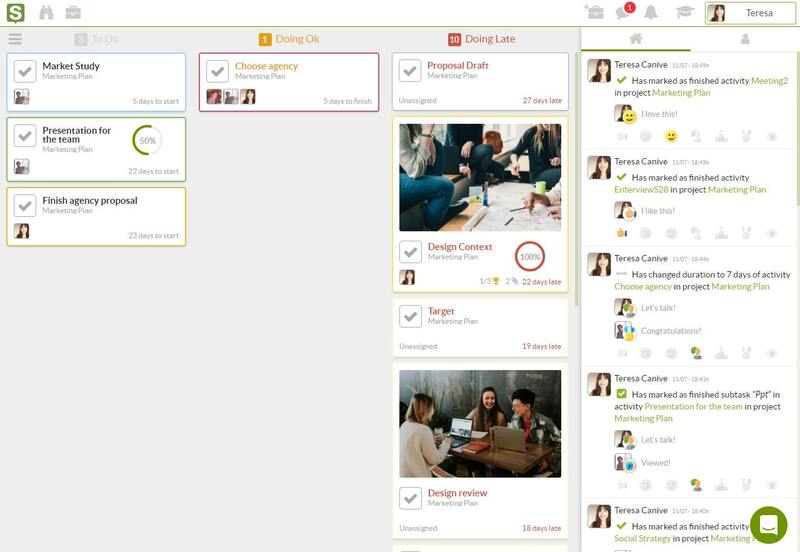 Sinnaps, an online project management tool will assist business organizations in maintaining low employee turnover because it enhances the efficiency and productivity of a business organization. It is very easy to use and it will allow effective collaboration among the stakeholders. As a tool, it is ideal for determining the slack of an activity which is the amount of time each activity in an assignment can be delayed without violating the entire assignment duration. Also, it can effectively estimate the critical path of your activities by laying emphasis on the activities duration, time constraints, and dependencies thereby helping you and your team in meeting your deadlines. Hire the right people: the task of keeping your employees begins with hiring the right set of employees. You should endeavor to hire the workers with the right skills that match the position you are planning to fill in your organization. You should employ workers whose behavior and attributes fit into the tradition of your business activities and by doing so, you will be able to have employees that will be committed to your goals in the long-term. Embrace competitive remuneration of workers: another useful strategy that will assist in reducing employee turnover is by offering a competitive remuneration to your workforce. When an employee is adequately paid in an organization, then the employee will not fancy leaving such firm for another. Also, you should carry out detailed research on the salary range being paid by your rival companies and embrace the payment of such salary scale to your workers. No doubt, it will save you from periodic employee replacement. Imbibe the habit of recognizing your employees: the role that encouragement and recognition play in motivating the workforce can never be over-emphasized. The art of showing appreciation to the employees by the employers will go a long way in boosting the morale of the workers thereby helping them to give their best to the organization. Also, it can spur them to work for such employers for a long time. Hence the onus is on the management to create an environment that encourages, a positive work environment that will make the workforce feel respected, desired, and motivated. Endeavor to show the career path to your workforce: one major factor that is responsible for high employee turnover in a business organization is lack of proper career path for the employees. In reality, no one likes to be in the same position for a long period of time in his or her career; everyone desires an avenue that allows career progression through skills and knowledge acquisition. Business managers must strive to create an environment that clarifies the career path of the workers. Again, they should provide effective training in the form of skills acquisition that will aid the development of their career. The use of the right tools in the workplace: this is a vital tool that assists an organization in turnover management. When employees are working with equipment and tools that bring about ease to them while carrying out their duties, this will motivate them to give their best to such organization. 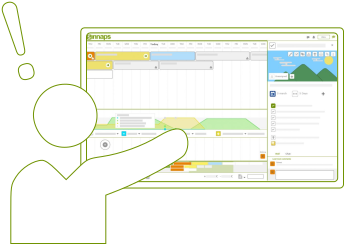 A tool like Sinnaps will help the workforce in undertaking their assignments because of its ease of use feature; it also supports effective team planning among the workforce. 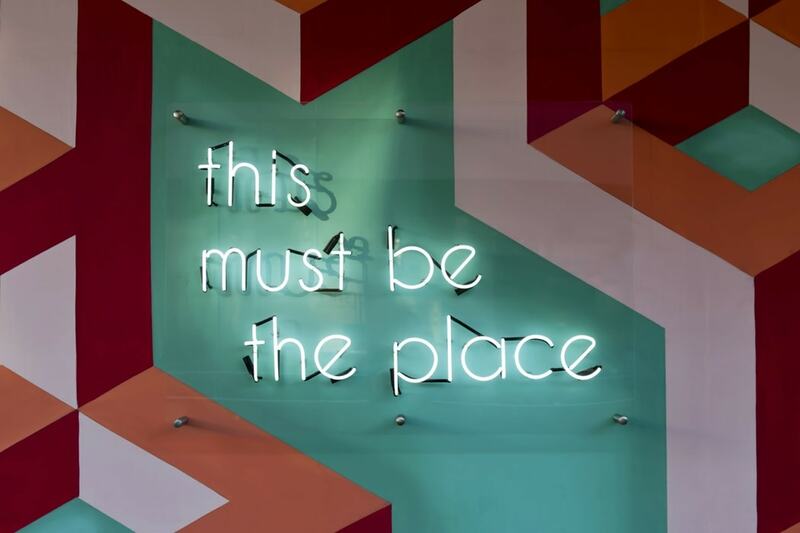 Embrace flexible work schedule: this is one of the best ways to reduce employee turnover in an establishment because work schedules that are flexible enable the workers to create a balance between their work and life. Also, it helps in the management of stress thereby making the workers more productive and committed to the business in the course of discharging their duties. Without mincing words, high employee turnover in an organization will hinder the productivity and efficiency of the organization. Hence, they must strive to maintain low employee turnover in their organization because doing this enables them to keep their best talents. Also, by integrating the use of a tool like Sinnaps will boost the efficiency of such organizations and enhances the achievement of their business goals.